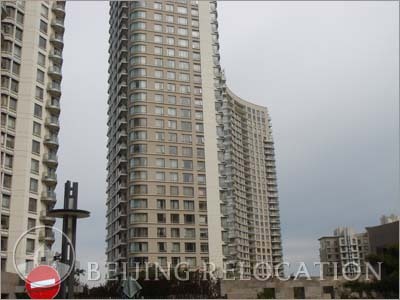 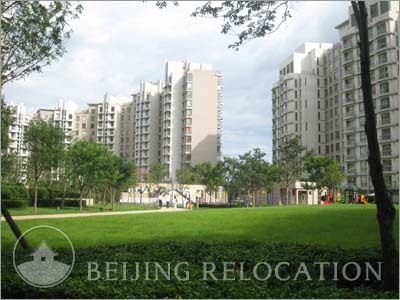 The Beijing partments in Park Avenue are located close to the East 4th ring road south of Chaoyang Park. 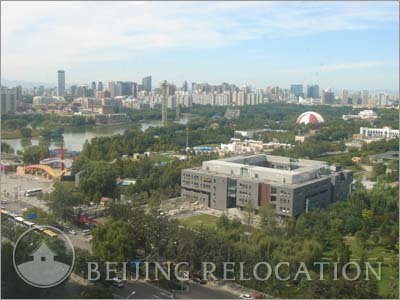 Very easy access to Sanlitun (5m), CBD (10m) Lufthansa (5m) and Airport (20m), probably among the best located apartments in Beijing. 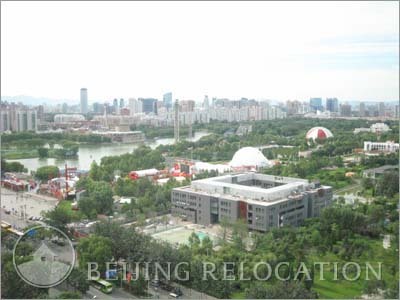 Subway line 6 will soon be available to make that location the genuinely perfect place for convenience in Beijing. 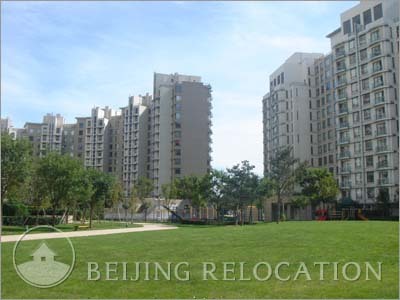 Close to honglingjin Park and Chaoyang park, these apartments in Beijing are a family friendly location.